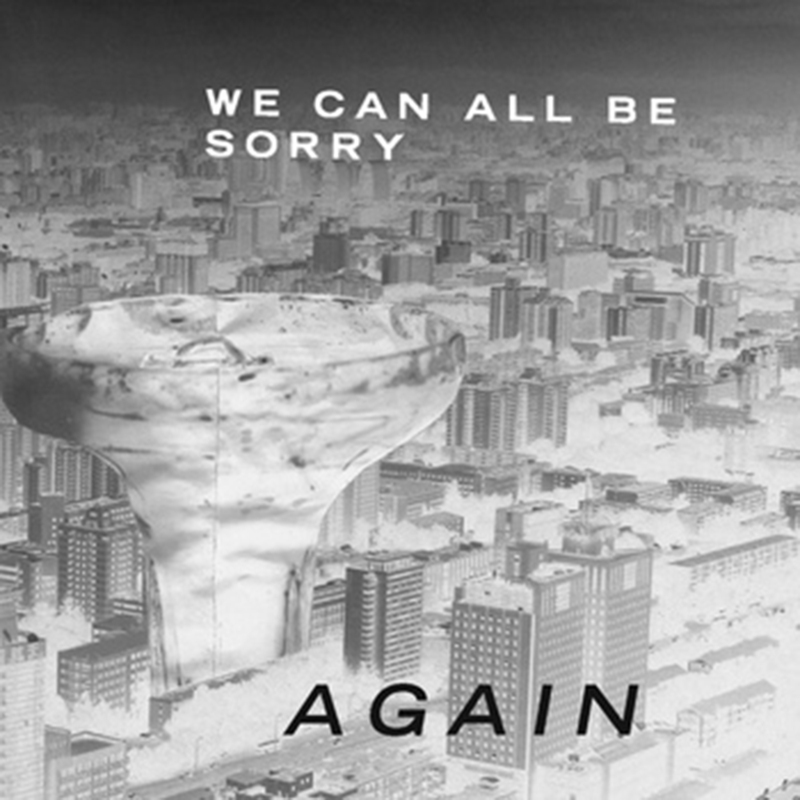 We Can All Be Sorry has been around in one form or another since sometime in 2011. However ancient that now seems, the duo has been maintaining a presence for the duration of those four years and recently released their second EP, the fittingly titled, Again. On this go about, WCABS further the effects-math of Some More Than Others, their self-released debut, and dig deeper into the range of sounds that can be made today. All of this is done while maintaining a cool pop facade, leading to almost inevitable comparisons to Celestial Shore, which makes sense as their first album was partially recorded by Shore frontman Sam Owens. The brilliance of Again partially comes from WCABS’ dedication to not proggishly meandering begins with the slim and brilliant “Skillery”, a twinkly and off-kilter meditation their particular brand of jazz-rock. Much of the EP functions in this manner, with no songs clocking in over two-and-a-half minutes the EP feels like its designed simply to showcase the sounds they’re capable of making. Every time a groove sets in it morphs into something more elaborate, but unlike most of that traditionally epic “math-y” song structure, WCABS is condensing this into comparatively minuscule bursts. On the fourth track “Houseclub”, this is illustrated well; every several seconds a lilting groove sets in to be pleasantly destroyed by fuzzy guitar and rapid drumming, all to have it circle back into a similar (but different) tapping section. The fact that this doesn’t continue for 12 minutes is what keeps it from its peers in the genre. The anticipation of knowing the track will end without warning quite soon functions almost like suspenseful third member of the group, preparing to pull the plug at any second. You can stream Again below.